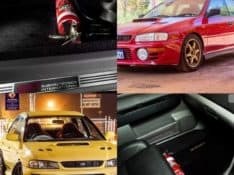 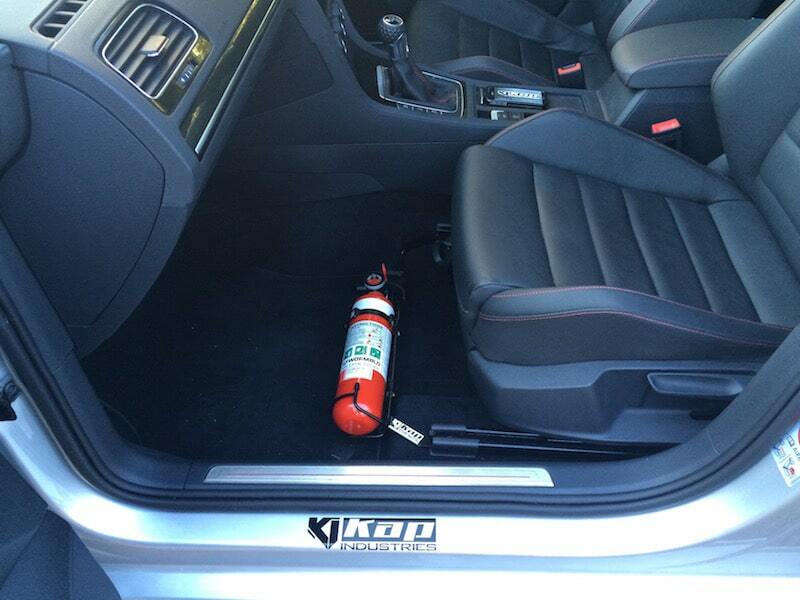 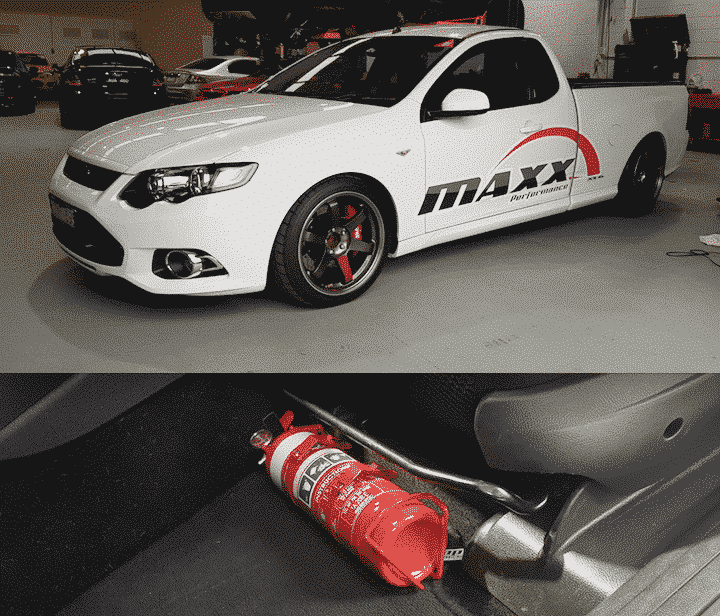 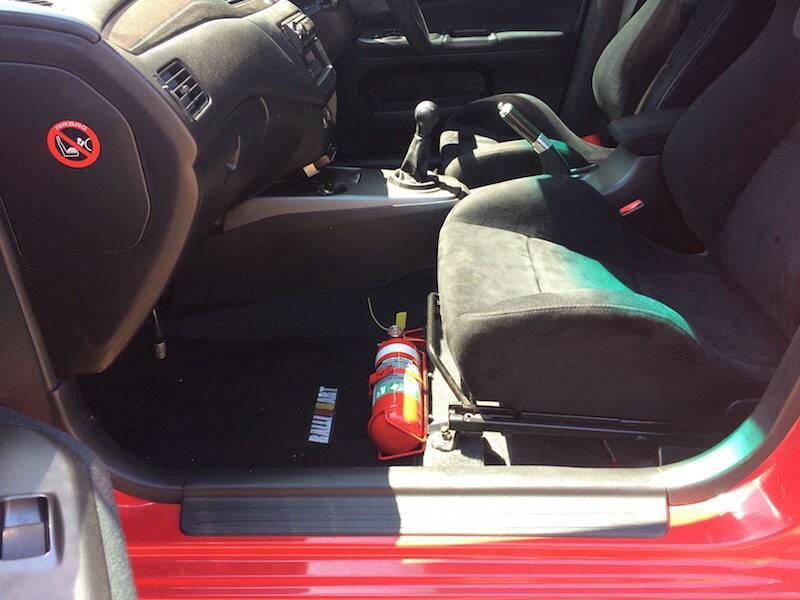 This fire extinguisher mount fits the passenger side of the Ford Falcon BA and FG. 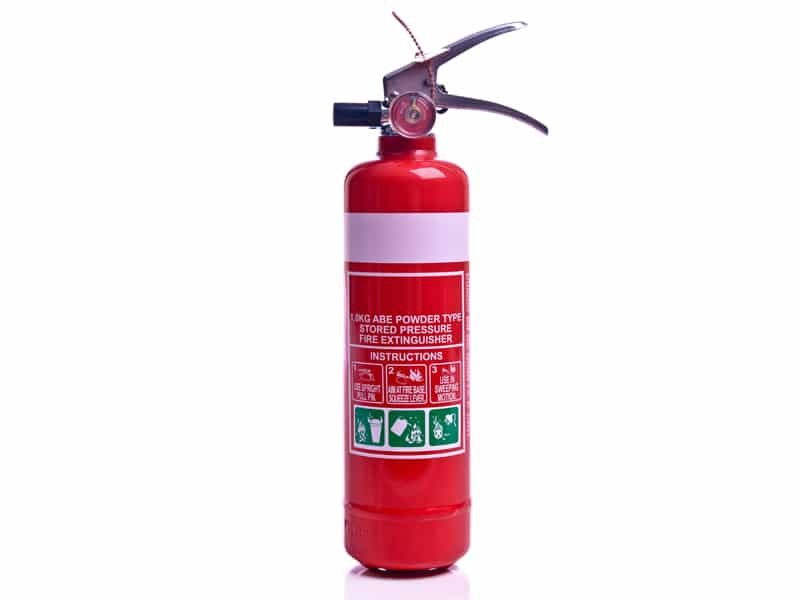 Made from 3 mm steel and powder coated black. 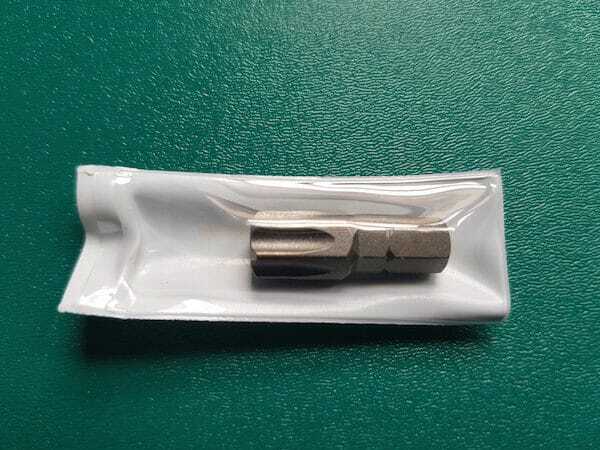 The bracket has a series of slots so no drilling is required.